This is a sample video in wmv, m4v and mp4 formats.Movieclips are professionally produced, royalty-free, short digital videos ready-made for presentations. Use them in your PowerPoint or Keynote presentation or put them on the web or iPod. Video professionals use them as instant inspiration. Available for preview and purchase on-line. Cost: $3.99 with an annual membership or $49.00 with soundtrack or $45.00 silent. ...... 00 with soundtrack or $45.00 silent. Resolution/format: 720x406 (.wmv & .mp4) and 640x360 (.m4v) iPod Video. Formats available individually or all in one .zip file for the same price as one format. 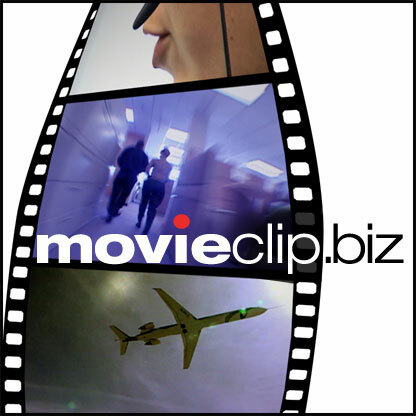 Movieclips have proved indispensable to major corporations around the world. Take a look at our popular Motivational clips. You could add something memorable to your next presentation. Qweas is providing links to MovieClip_Movie 2.0 as a courtesy, and makes no representations regarding MovieClip_Movie or any other applications or any information related thereto. Any questions, complaints or claims regarding this application MovieClip_Movie 2.0 must be directed to the appropriate software vendor. You may click the publisher link of MovieClip_Movie on the top of this page to get more details about the vendor.